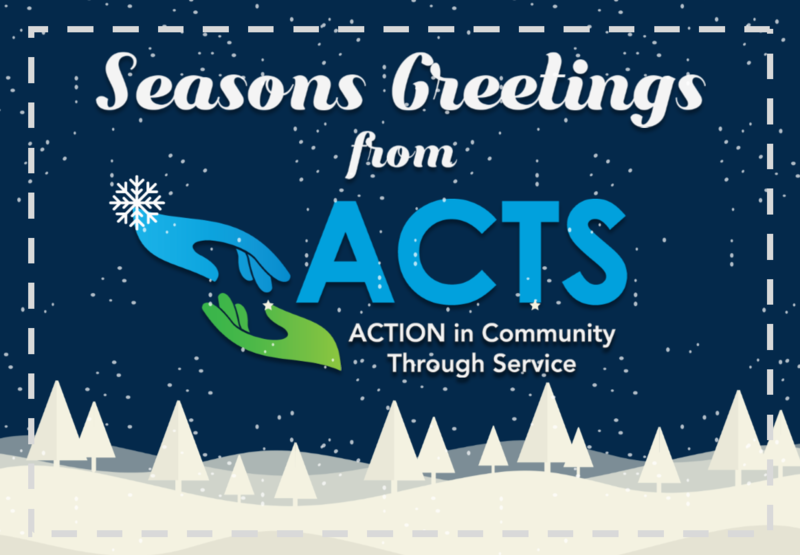 Merry Christmas and Happy Holidays from ACTS! We sincerely hope you spend the day with loved ones and enjoy the holiday cheer. We also wanted to take the time to thank you for your ongoing support of our organization. Thanks to our supporters, our Emergency Assistance Program was able to provide toys to 520 children in our area this month. These children come from families who would have otherwise received very little to nothing for Christmas, and we are indebted to our donors, especially the employees from IHOP and the organization, Chenega. This year, we were able to help 80,000 of our neighbors receive the basic necessities and emotional support they needed, and 50% of the help they received came from your generosity. Donating to ACTS today will make it possible for a family to have electricity, a victim to receive the emotional support they need after they have been assaulted, and an individual contemplating suicide to have a listening ear. Over 10% of those living in Prince William have reached out to ACTS for assistance, and donors like you make it possible for their to be a support system in our area during crisis situations. As of today, we have received over $48,000 towards our $85,000 End of Year Campaign goal. 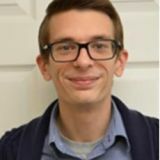 With only 6 more days left to reach it, I hope that you consider donating to ACTS this holiday season. Your gift, whether small or large, makes a difference in the lives of our Prince William neighbors in more ways than you know.